Shall be adults, (18 years and over) and have an ongoing interest in cats and their welfare. Full Members who are financial with the Society shall be entitled to one vote. All applicants for FULL membership may already be a financial member of a Club which has been approved as an affiliate member of the Society. 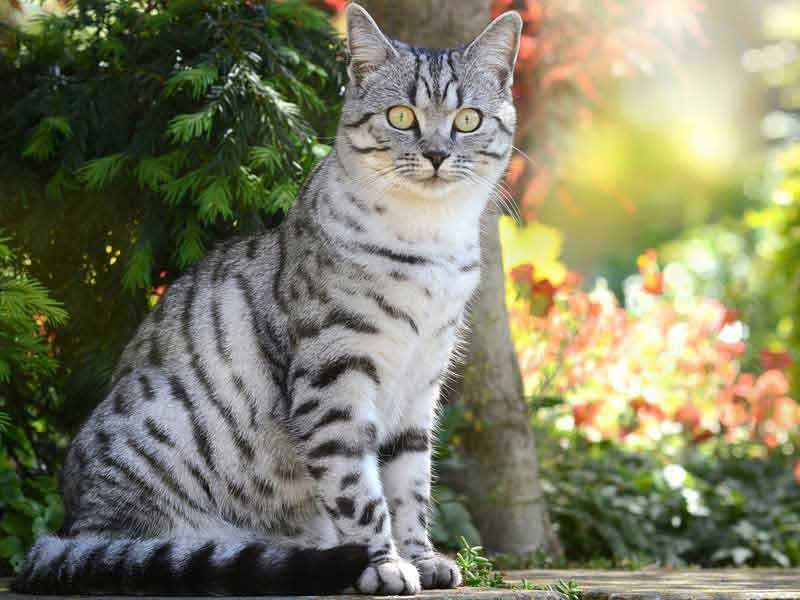 Only Full and or Life Members shall be entitled to register a Prefix/Cattery Name with the Society and/or to apply for the registration of entire unaltered breeding cats. Shall be adults, (18 years and over), other than a full member, who are interested in cats. They shall have no voting rights nor shall they be eligible for election to any office, but shall be entitled to receive publications of the Society, either gratuitously or at a charge and shall have speaking rights at General Meetings of the Society. Associate Members shall be entitled to Register Household Pet Cats that are neutered or spayed, without a Prefix or Cattery Name. Shall be any person under 18 years of age, interested in cats. They shall have no voting rights nor shall they be eligible for election to any office, but they shall be entitled to receive publications of the Society, either gratuitously or at a charge and shall have speaking rights at General Meetings of the Society. Junior Members shall be entitled to Register Household Pet Cats that are neutered or spayed, without a Prefix/Cattery Name. The Constitution states that Membership is NOT automatic and shall be deemed a privilege. The Board of Directors shall reserve the right on behalf of Catz, to decline ANY application for membership.